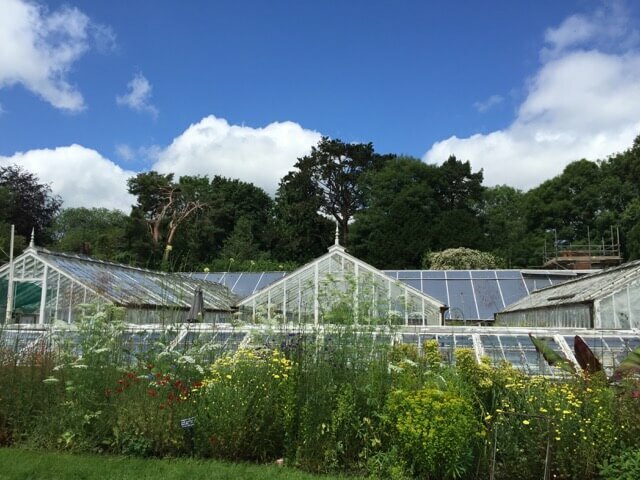 The beautiful 19th Century greenhouses which were falling into dereliction in the walled garden at Hawkhurst are gradually being brought back into use by the valiant efforts of Emma and Monty Davies in order to enhance their lovely nursery (thewallednursery.co.uk). Now, however, they have generously been given a gift of £2000,000 which will completely restore four of the greenhouses. 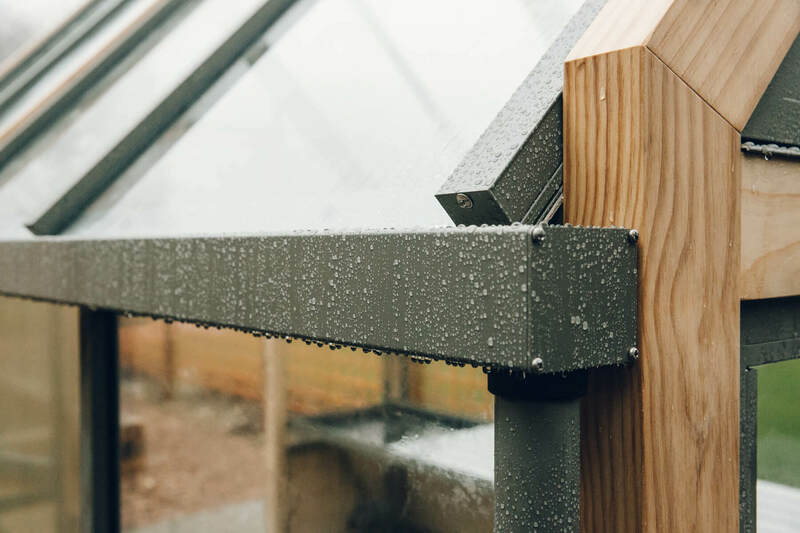 To ensure that these greenhouses last for future generations they are to be constructed in sustainable, durable and strong Accoya. 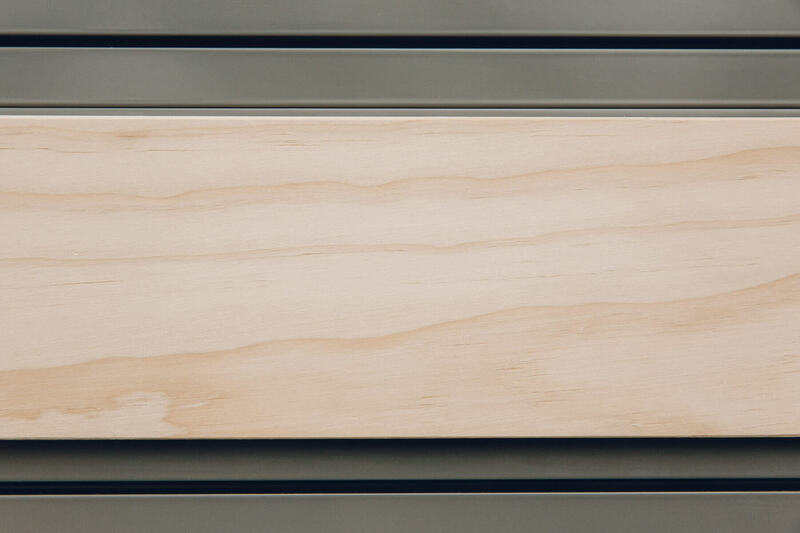 We at Cultivar use Accoya for our greenhouse framework which, having a guarantee of 50 years, is the choice of the forward thinking gardener. Daniel is a keen gardener and cook. A graduate of the prodigious Ballymaloe Cookery School Daniel has his own organic garden near Chester and is a director here at Cultivar.